All government and well known private hospitals will remain on high alert during Muharram to cope with any medical, surgical or special care round the clock in all divisions, district headquarters, tehsil headquarters and various hospitals in the entire province especially in the provincial metropolis. According to health department sources, surgeons, specialists, technicians, nursing staff and other health personnel would also be on call and they would not be allowed to leave the station without permission. 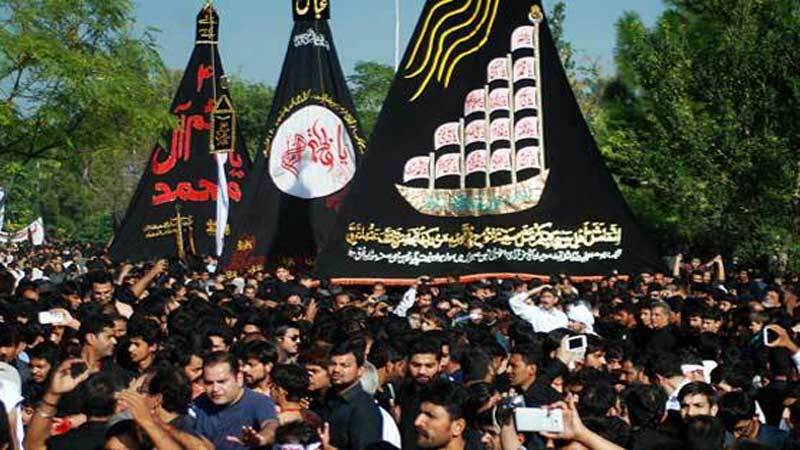 Talking exclusively to Daily Times, administrations of all public hospitals across the city said that they had taken all necessary measures to tackle any emergency situation during Muharram. They added that all emergency staff including doctors and other medical staff is on high alert during Muharram and who would be prepared to provide medical treatment without any delay at emergency wards. The administration of all city hospitals further added that security at hospital has also been beefed up inside the premises as well as around the hospitals especially at the main entrance and exit points of the hospitals. They said that walk through gates have been installed outside emergencies wards where security guards would check every visitor manually and through metal detectors as well. The Health Department has also issued instructions to ensure presence of doctors and medical staff at all public sector hospitals, autonomous and specialised medical institutions throughout the province. Sources said that the Health Department high ups directed to reserve, beds ensuring availability of sufficient stock of lifesaving drugs and keep medical instruments and elevators in perfect working order and standby generators as alternate source of electricity should be arranged along with fully functional operation theatres. Moreover, fully equipped ambulances with trained staff should also be made available. The authorities instructed that blood donors should be kept vigilant. The sources said that intelligence agencies had already forwarded reports to all concerned authorities about any terrorism-related activity during the holy month in the city and also suggested to take appropriate measures to secure the lives of the citizens.